Our Way Show - You Book Entertainment - Hire Quality Entertainment For Any Event, Wedding, Party or Venue. Get your listing now too. 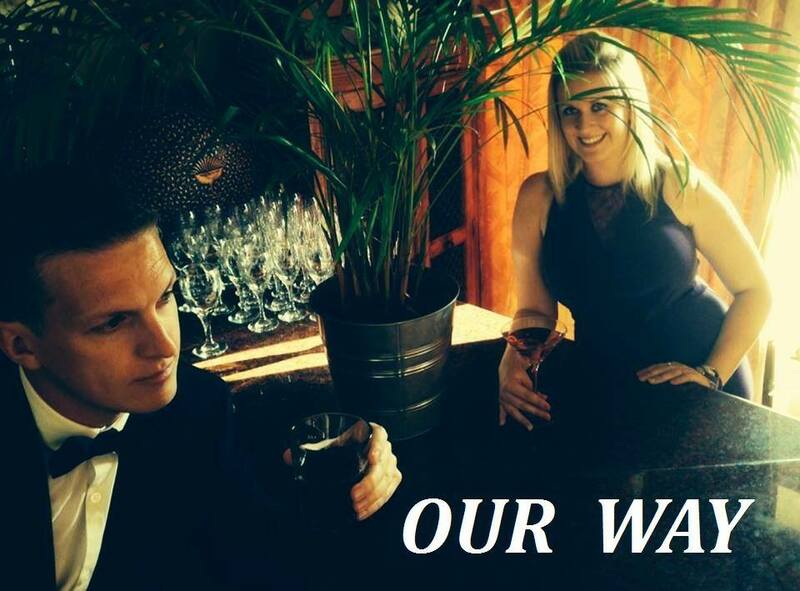 "OUR WAY" are a fantastic duo from the South West of England. 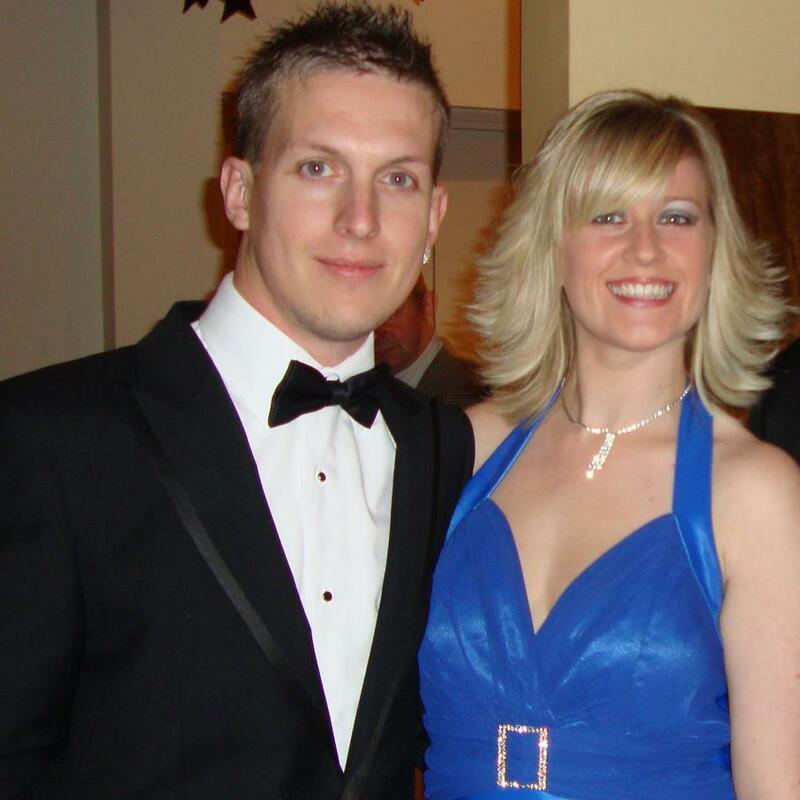 Let Stacey & Daniel come and give you a fantastic performance of music from every single decade, something for everyone. 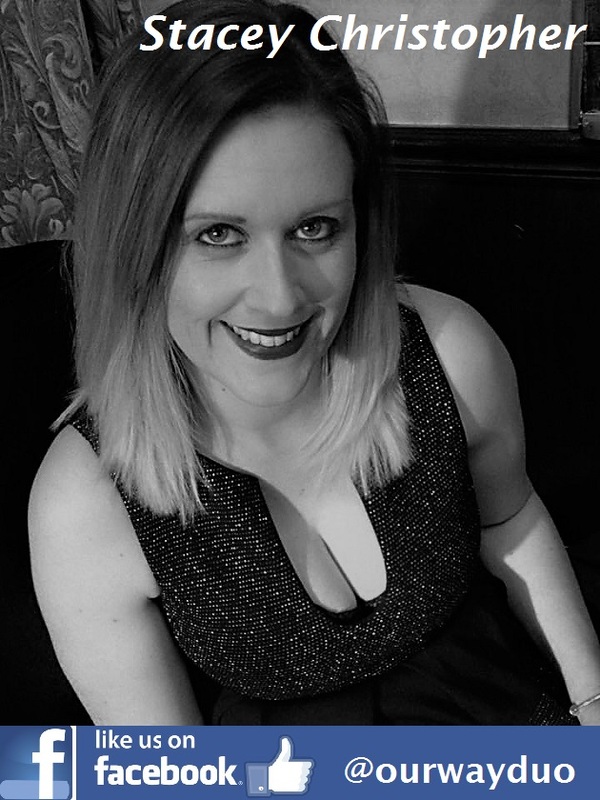 Our Way features the stunning vocals of Stacey Christopher ,who has performed in the West End, Her Majesties Palladium along with managing many large holiday park organisations; allowing her to work and perform with many celebrities along the way. 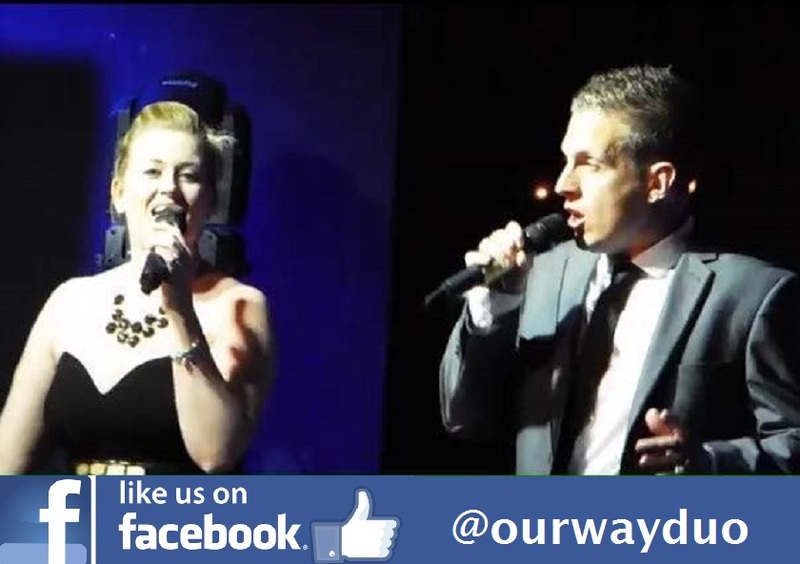 Along with the great voice and Charisma of Daniel... Kacey, who has been in the Entertainment industry for 20 years performing all over the South West both onstage and backstage technical, you will see and hear just why "Our Way" are one of the most up and coming, and in demand duos on the circuit right now. Stacey Christopher is also available to book as a solo act too. Ask us for details!